Barbecue, hot, and garlic teriyaki wings are are some of the most well known wing sauces around and they taste even better when they are on special! Everyone loves a good wing deal in Tampa and our city is boasting some of the greatest, discounted, bar-food options in Florida. These deals on wings are sure to make your head turn so next time you are at one of these Tampa staples, make sure to get some flats or drums. 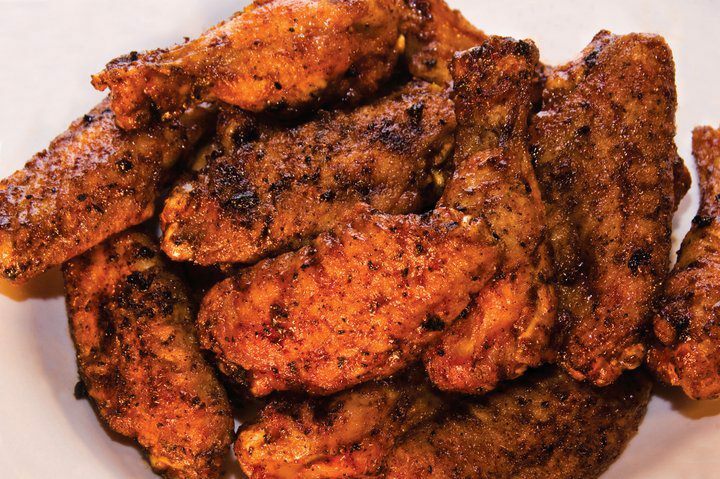 Take a bite from some of the best wings in the 813 with this list of Best Wing Night Specials in Tampa. Check out the best restaurants in Tampa and more!